Ladies and gentlemen, start your engines! 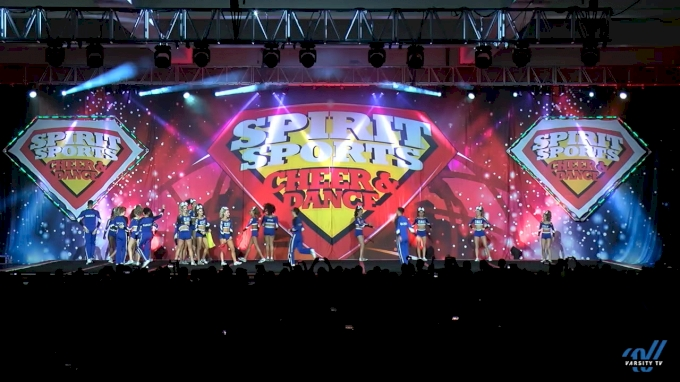 The California All Stars SMOED secured a National Championship title and a paid bid to Worlds this weekend after putting out two solid performances at Spirit Sports: Duel In The Desert 2019. Their race-themed routine revs up the energy right from the start with visual choreography and a series of strong tumbling skills with impeccable timing. It earned them a 96.9834, the highest score across the Level 5 divisions at the competition, and it looks like their season is on pace for a photo finish. Congratulations Cali SMOED! Check out the official results from all the Level 5 divisions here.